NEW DELHI:The Cellular Operators Association of India (COAI) has appointed Himanshu Kapania as the Chairman of the industry association. Kapania is the Managing Director of country’s third largest telecom firm Idea Cellular. Besides Kapania, COAI also appointed Gopal Vittal as as the Vice-Chairman. He is a Joint Managing Director and CEO (India and South Asia), Bharti Airtel. It was announced in its Annual General Body Meeting. COAI also designated its Executive Council for the new term at the meeting. Kapania has been the Managing Director of Idea Cellular since April 2011. Kapania has a rich experience of over two decades where he has seen the Indian telecom industry start from a two player market in the early 90s, to the hyper competition segment of today with a dozen global mobile operators, which has made India the world’s second largest telecom market. He is spearheading Idea Cellular and also serving on the board of Aditya Birla Management Corporation (ABMCPL), the strategic advisory unit of the US$ 40 billion Aditya Birla Group. He is an alumnus of Birla Institute of Technology (Mesra), and the Indian Institute of Management, Bangalore. 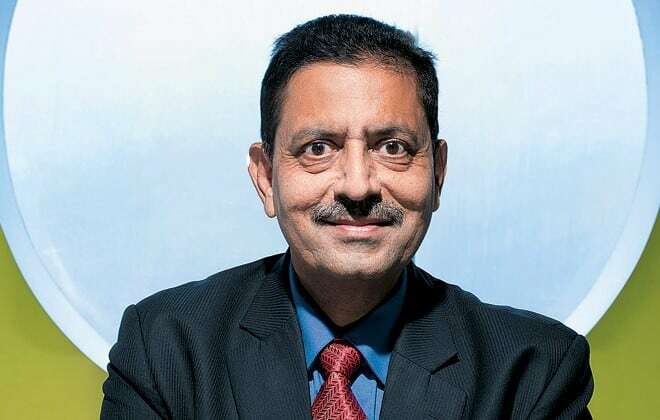 Vittal, Joint Managing Director and CEO (India and South Asia) of Bharti Airtel, has been elected as the Vice-Chairman. He has an experience of 25 years in senior leadership positions in Fast Moving Consumer Goods (FMCG) and telecom industries. Vittal is an alumnus of Madras Christian College and the Indian Institute of Management, Kolkata. Rajan S Mathews, Director General, COAI, extended his heartfelt gratitude to Marten Pieters, the outgoing Chairman of COAI for the bold, courageous and excellent leadership provided by him through one of the most challenging periods for the Indian telecom sector. He congratulated and welcomed Kapania and Vittal for their new leadership positions in COAI for the coming term. Himanshu Kapania named COAI Chairman 0 out of 5 based on 0 ratings. 0 user reviews.